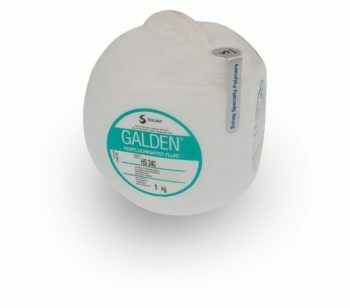 IBL recommends Galden® fluids from Solvay Plastics for use in its vapor phase systems. Working in close cooperation with Solvay, the LS, XS and HS fluids were developed for vapor phase soldering. These fluids provide the highest thermal stability and show no deterioration over time. The following vapor phase fluids are available for standard applications. I am interested in ... kilograms of fluid. Additional fluids for vapor phase soldering and temperature testing are available on request.